According to the different types of fuel used, the names of boilers are different, so there are coal-fired boilers and gas-fired boilers, which are different types of boilers. So what is the difference between coal-fired and gas-fired boilers except for the different fuels used in the combustion of these two types of boilers? Now let's look at the explanation given by Shandong Gas Boiler. 1. Ventilation mode. Coal-fired boilers usually use negative pressure combustion. 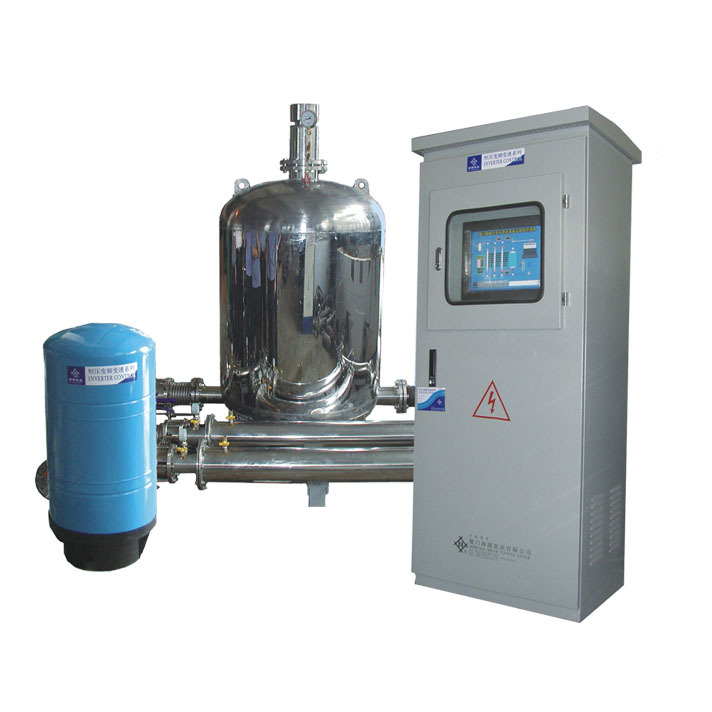 The basic combustion process is completed by the combination of blower and induced draft fan. Coal needs a lot of air in the combustion process. Because of the leakage of flue gas in the furnace wall, the excess air coefficient can reach between 2.1 and 2.5. 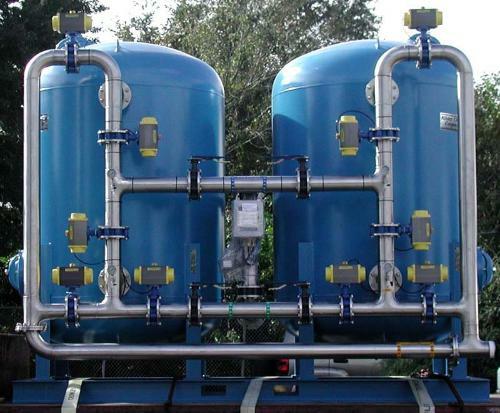 Gas-fired boilers use micro-positive pressure or micro-negative pressure combustion, which requires less air flow, and air in the burner can be better premixed with natural gas. Micro-positive pressure combustion has no air leakage factor of furnace wall and flue, and the air coefficient of flue outlet in operation can be 1.05-1.2. 2. Different heat loss. In order to make the coal-fired boiler maintain enough combustion intensity, it is necessary to use human resources or other equipment to continuously add coal to the furnace. When intermittent operation is needed, it takes a long time to raise the temperature of the blast furnace when restarting, so there will be a great heat loss when pressing the fire. 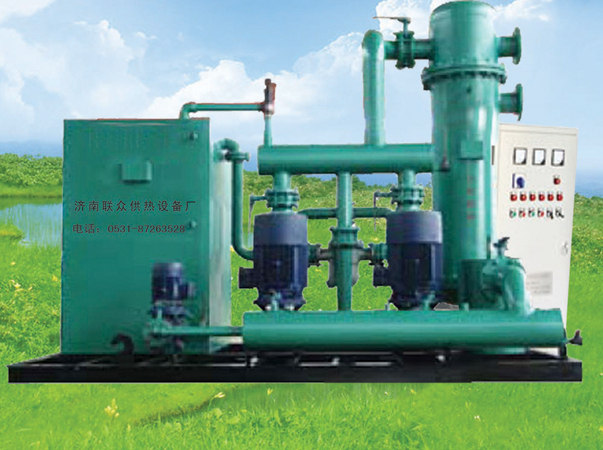 The gas-fired boiler is very convenient to start and stop, and can quickly raise the temperature during intermittent operation, so as to reduce this. Heat loss in a process. 3. Boiler automatic control. It is difficult for coal-fired boilers to automatically adjust the operating parameters of boilers according to load due to the reasons of coal type, material layer thickness, blast volume, induced air volume, air-coal ratio and so on. Gas-fired boilers are affected by fewer factors. 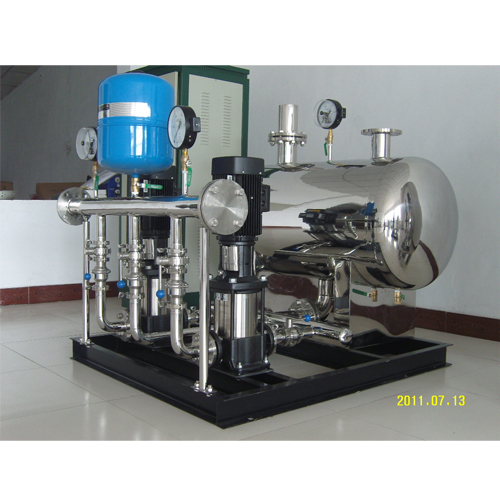 The size of burner valve can be adjusted according to the load, which is easy to realize automatic control. 4. Smoke exhaust is different. Coal is the fuel used in coal-fired boilers. Coal is mainly composed of C, H, O, N, S, ash and moisture. When coal is burned, it will produce a large amount of smoke and dust, which will cause serious pollution to the environment. 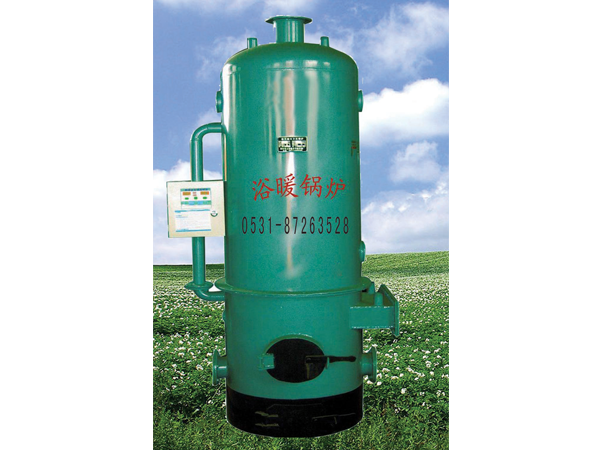 However, high-stability gas-fired boilers do not emit black smoke after combustion, because the gas can basically be completely burned, and the black poison of smoke can reach zero Lingman grade. The SO2 content of noodles is very low, so there is no pollution to the environment. 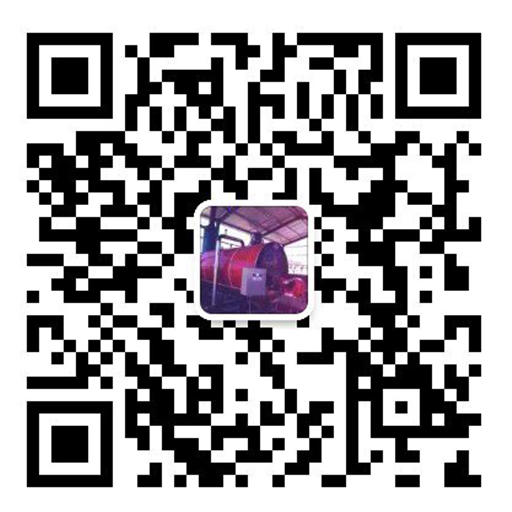 Thank you for reading and watching, more details about Shandong gas boiler, welcome to pay attention to our official website: http://www.jnlzsb.com, we will have more wonderful content to continue to show you, thank you for your support!